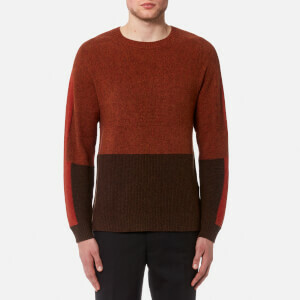 The Vivienne Westwood ‘Gourmier’ Striped jumper is woven from fine knitted wool. 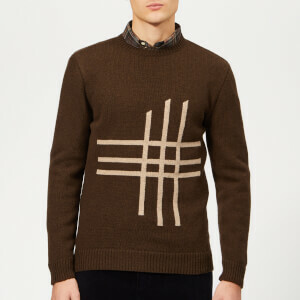 Cut for a slim fit, the green knitted jumper is crafted with raised, textured grey stripes and Vivienne Westwood’s signature orb logo embroidery in metallic thread. 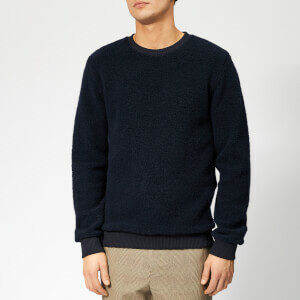 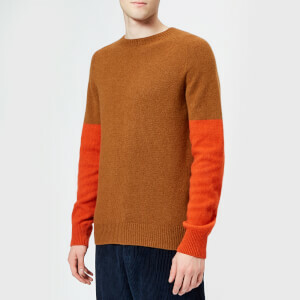 The jumper is trimmed with a ribbed crew neck, hem and cuffs.